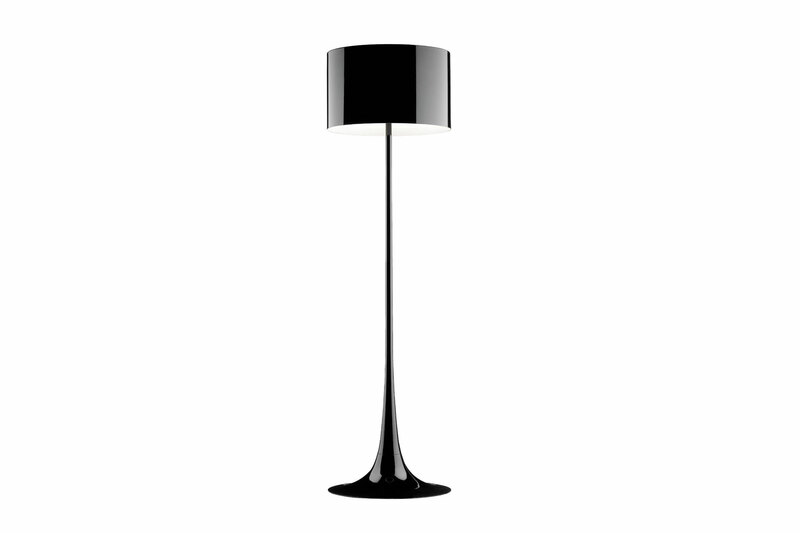 Spun Light F is a floor lamp that exudes elegance and simplicity. Designed by Sebastian Wrong, it makes the ideal match for any contemporary environment. Its frame and diffuser is produced with spun metal, thus giving the lamp its name. Finished in a variety of colours.